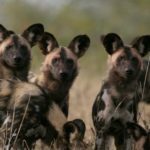 Wild Dogs have disappeared from much of their former range in Mozambique, and Gorongosa lost their population during the 1977-1992 Civil War. Today, Gorongosa is Mozambique’s flagship natural area – the heart of a region where the Government of Mozambique has teamed with the Carr Foundation on a long-term, 25-year restoration project to rehabilitate a vast and diverse natural ecosystem. In just over a decade, many species in the park have made a strong comeback, including tens of thousands of herbivores. The natural next step is the return of large carnivores. 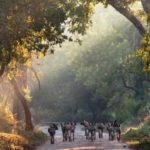 Gorongosa National Park has been described as one of the most diverse parks on Earth, covering a vast expanse of 400,000 hectares. In recent years, the Gorongosa Project, with the support of Mozambique’s National Administration of Conservation Areas (ANAC), has ensured the protection of a recovering population of Lions in this system, successfully reduced key threats, and seen the Park recognised as one of National Geographic’s ‘Last Wild Places.’ It is therefore truly thrilling to take this first, big step on a momentous journey to restore Wild Dogs to this part of their native range. 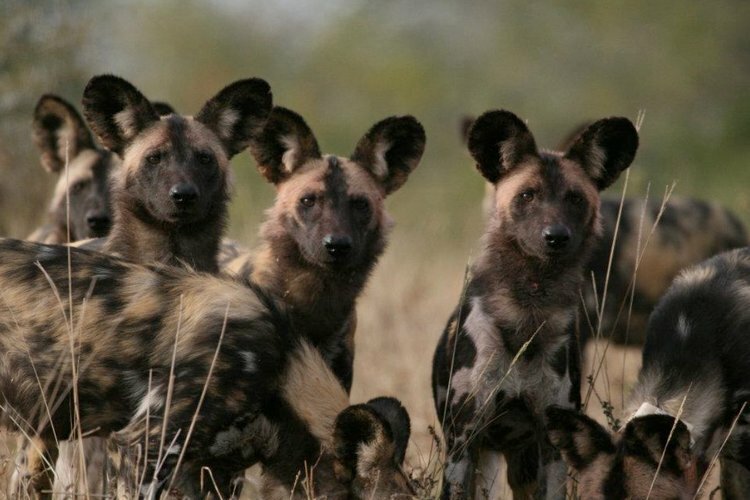 Gorongosa National Park is home to the E.O. Wilson Biodiversity Laboratory. 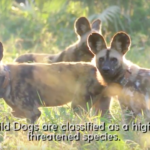 The center’s main goals are to document Gorongosa’s vast biological richness, manage its restoration, and train a new cadre of local conservationists, educators, and scientists.